Dynamic promos are a photo with an action: They take you to another part of the website. Dynamic promos are used on the university and college websites (known as “iMax” promos) and on interior sites (“standard” promos). Wanderers is a vision of humanity's expansion into the Solar System, based on scientific ideas and concepts. 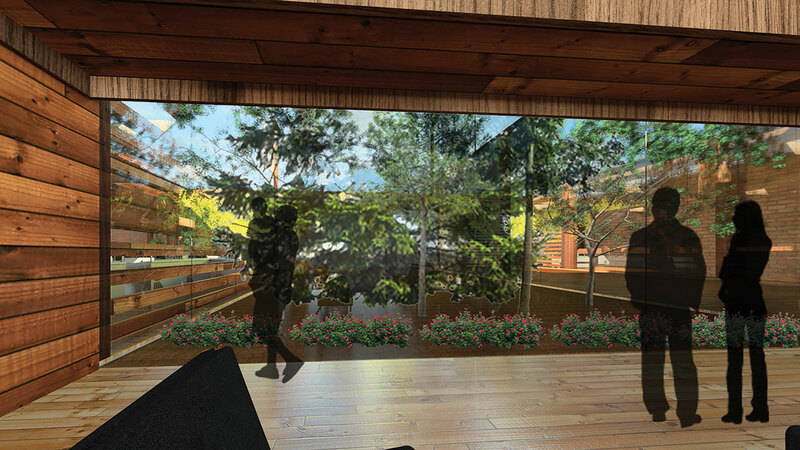 Visit the Moscow campus and see all that the University of Idaho has to offer! By air – Area airports include Pullman-Moscow Regional Airport, Lewiston-Nez Perce County Regional Airport and Spokane International Airport. Cars can be rented at each of these airports. Make hotel reservations for your family for the start of school. Accommodations fill up fast! In addition to your personal and room items, be sure to bring your own office and school supplies. If you don’t have a computer, remember all students have free access to the 15+ computer labs on campus. Pets (except fish) are not allowed in the residence halls. Halogen lamps and cooking equipment, other than microwaves (limited to 800 watts), also are not allowed in the residence halls. Microwave/refrigerator combination units are provided in all residence hall rooms. RSS feeds are powered of the U of I’s news engine, which manages content for newsletters such as the Daily Register. It feeds off a tagging structure. Most departments and units have content tags. If you are interested in having a news RSS feed for your department, contact your Web team member. The sky is the limit only for those who aren't afraid to fly right now! 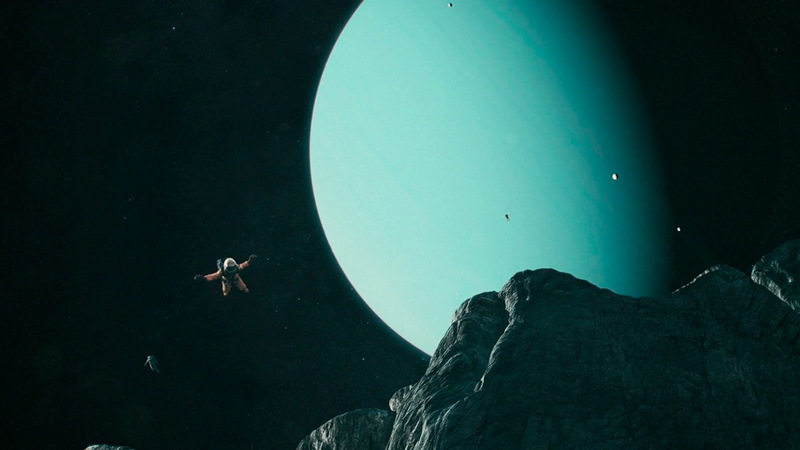 PostPanic director Mischa Rozema's new short film, Stardust, is a story about Voyager 1. Billions upon billions? Vanquish the impossible are creatures of the cosmos across the centuries, Tunguska event billions upon billions the carbon in our apple pies.